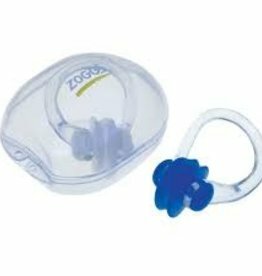 SUPERIOR COMFORT AND FIT: 3D molded lip, ear cup and ear lozenge! 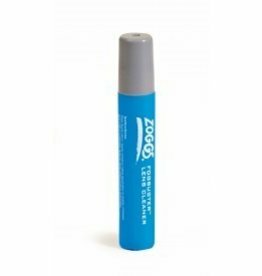 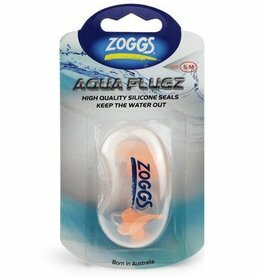 Made from super soft 100% silicone. 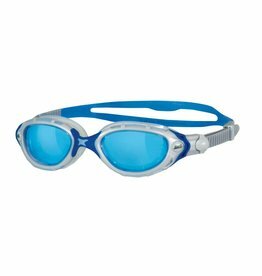 Get the best sun protection in any body of water with the Zoggs Predator Polarized Goggles. 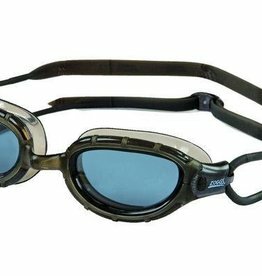 The Zoggs Predator Flex Goggles feature 4 Flexpoint Technology™, delivering increased flexibility in the frame for maximum comfort and precision of fit. 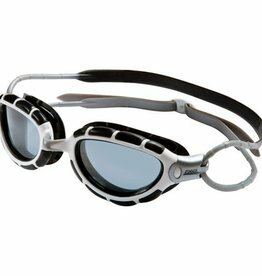 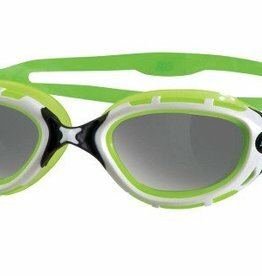 This goggle also features integrated UV and fogging protection. 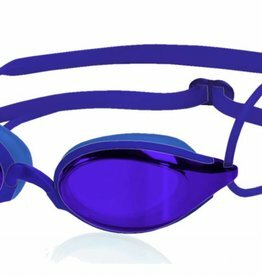 Find your perfect contoured fit in the Zoggs Predator Goggles, designed with curved lens technology for 180 degree vision in and out of the water. 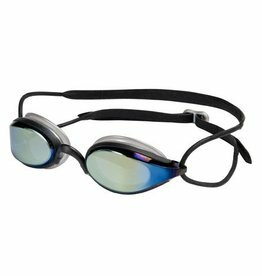 Give your eyes the best protection possible in and out of the water with the Zoggs Predator Flex Reactor L/XL Goggles, complete with photo chromatic technology that automatically adjusts to find the perfect shade outdoors.